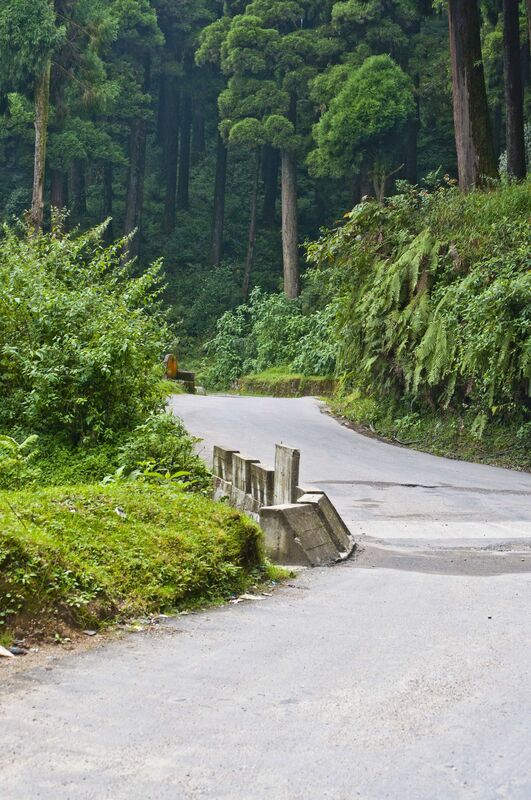 Mountain roads running in between luscious green Pine trees - This photo was taken when I was driving to Mirik from Darjeeling town. Mirik is another hill station in Darjeeling district .. West Bengal in India .. Date Uploaded: Nov. 20, 2012, 3:43 a.m.